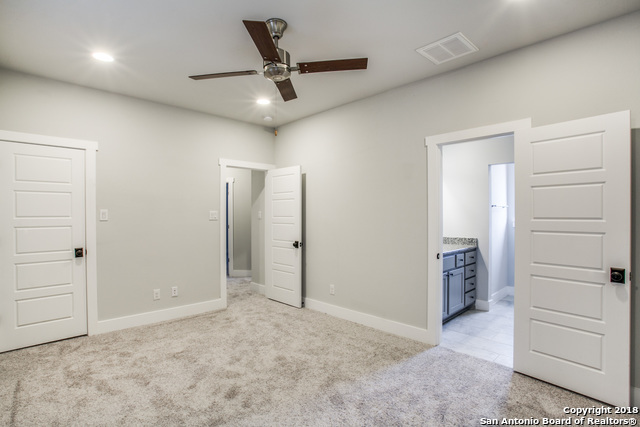 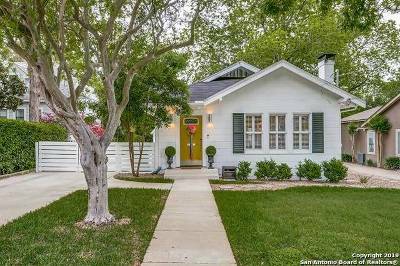 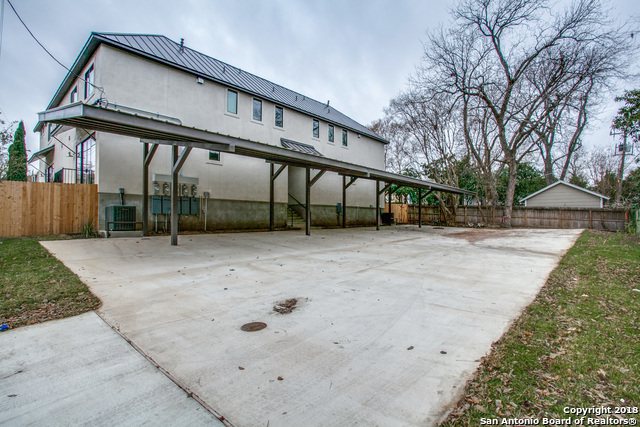 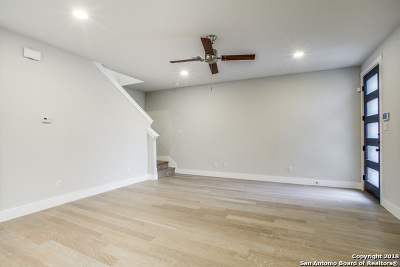 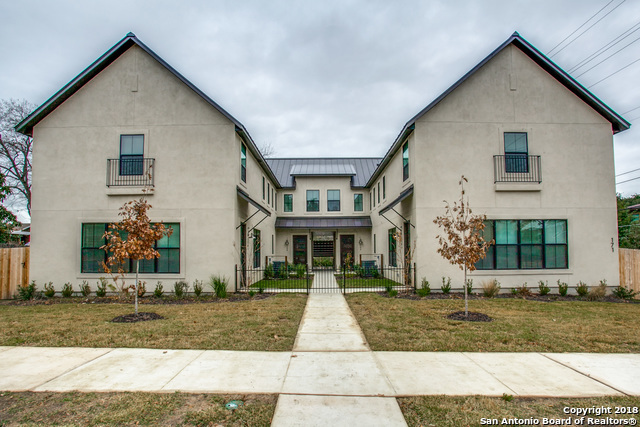 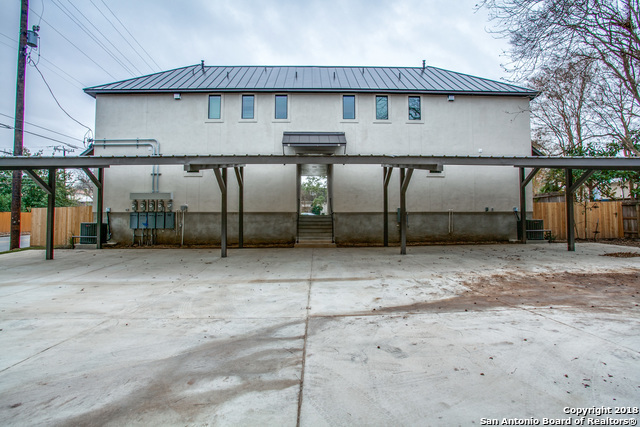 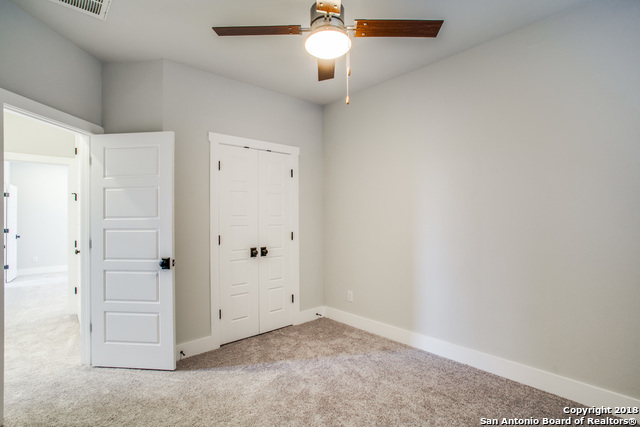 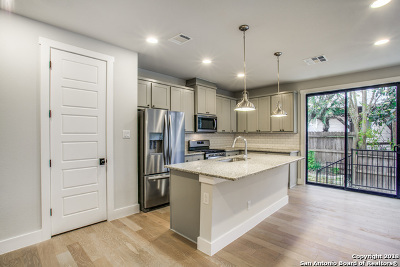 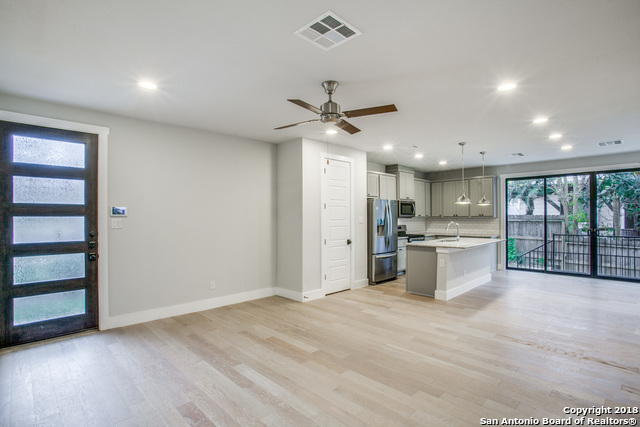 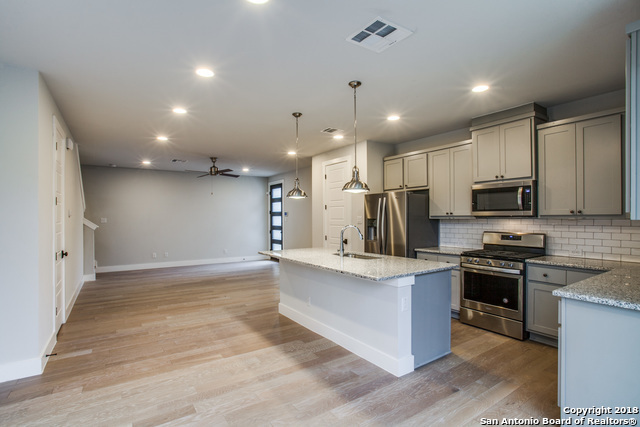 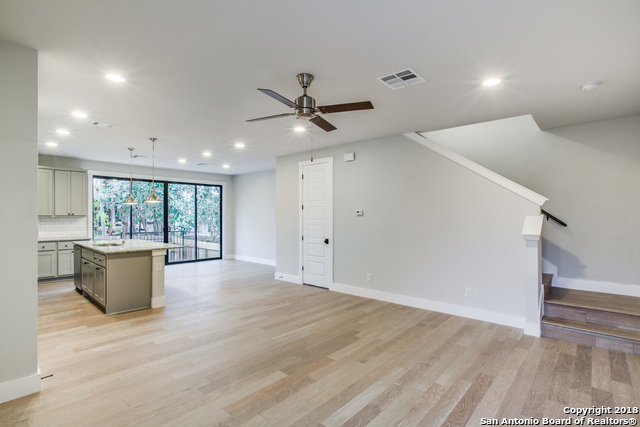 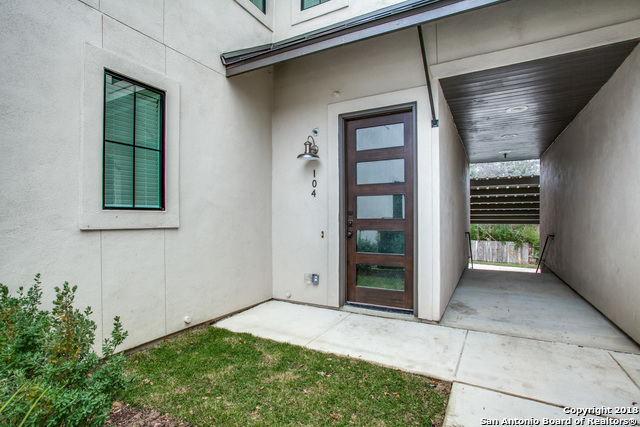 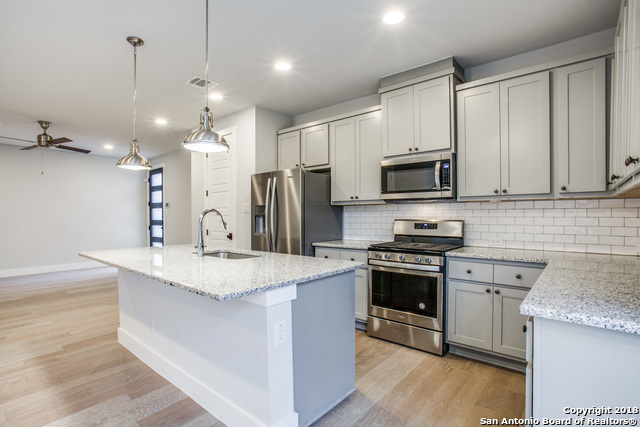 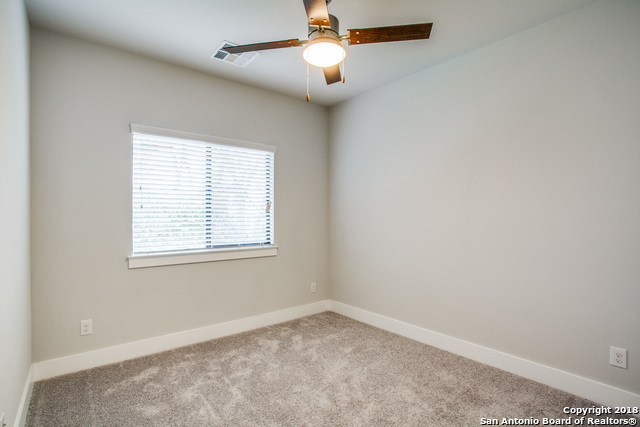 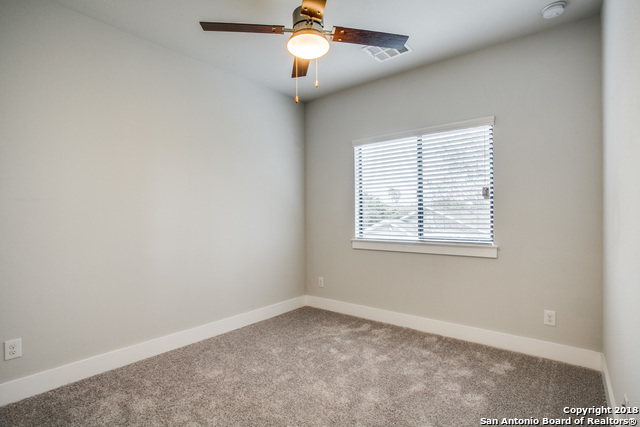 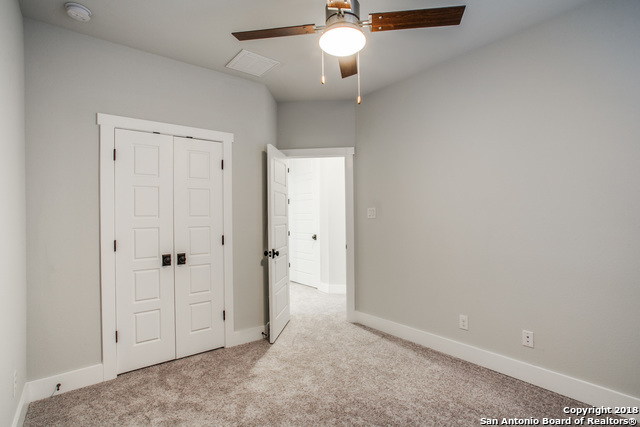 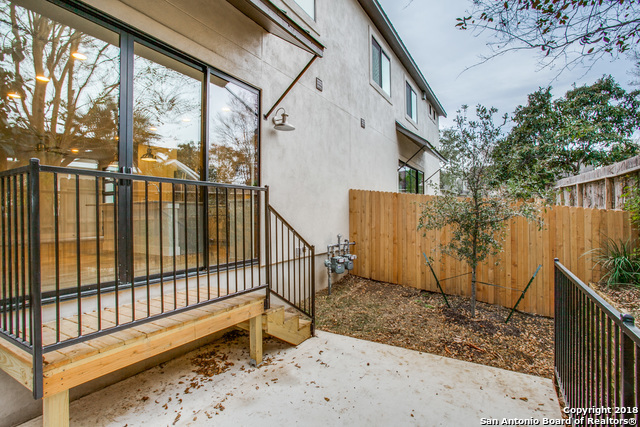 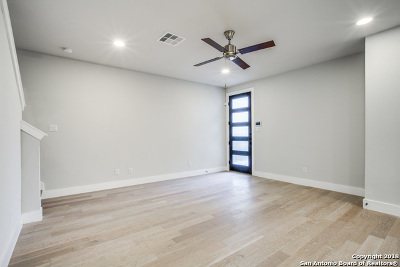 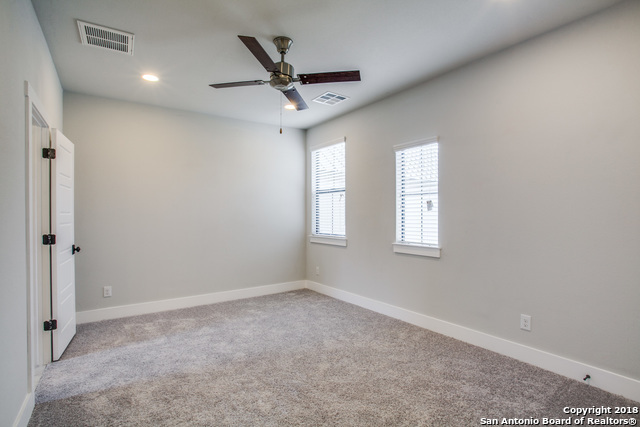 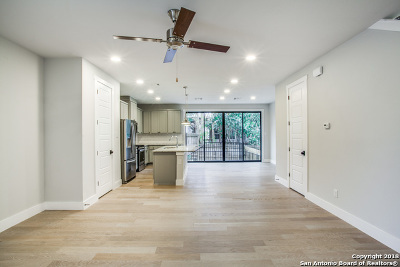 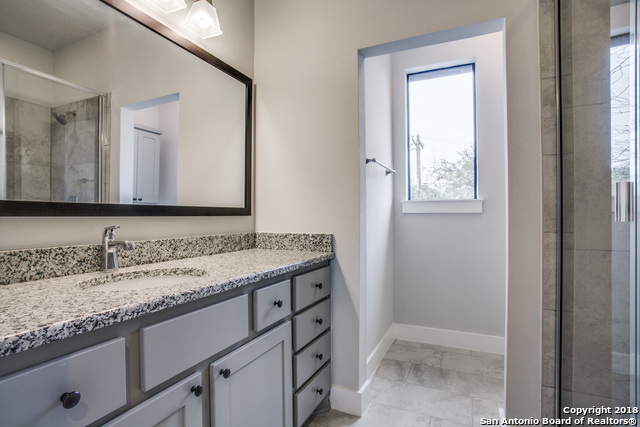 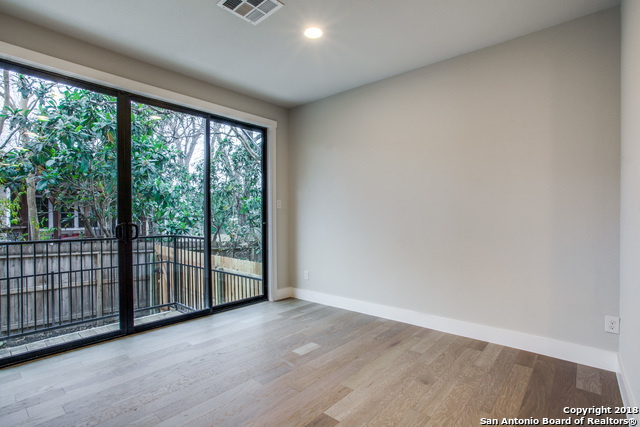 2018 built rentals in the City of Alamo Heights. 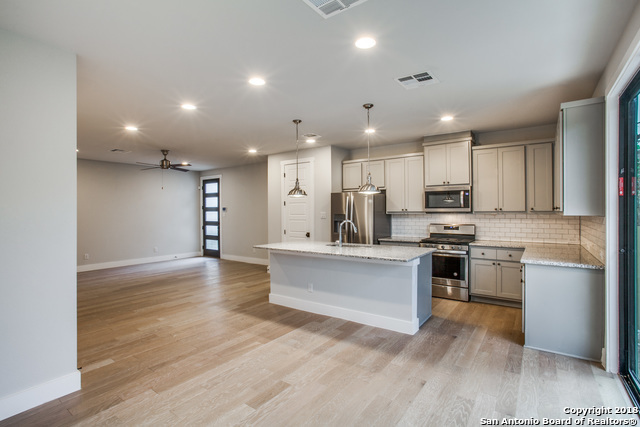 Gorgeous open plan with all the bells and whistles of a high-quality home. 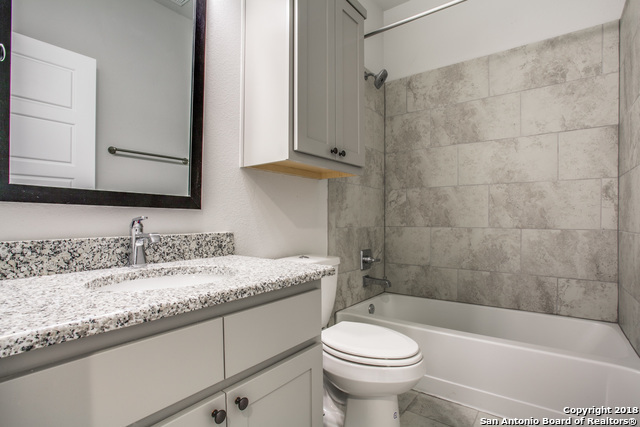 Granite kitchen and baths, ALL Energy Star stainless steel appliances including high-end washer/dryer with each unit. 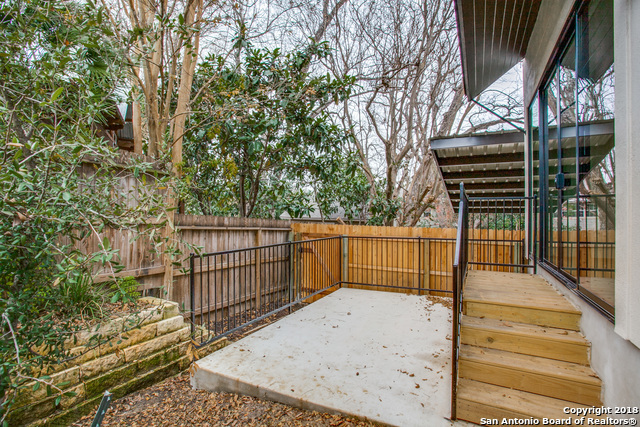 Lawncare is provided free of charge. 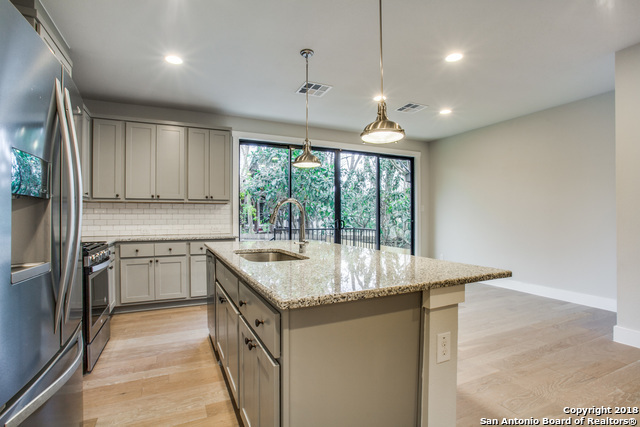 Award-winning Alamo Heights Schools. Walking distance of shopping, restaurants, and schools.